The Unexpected Health Benefits Of Kale! 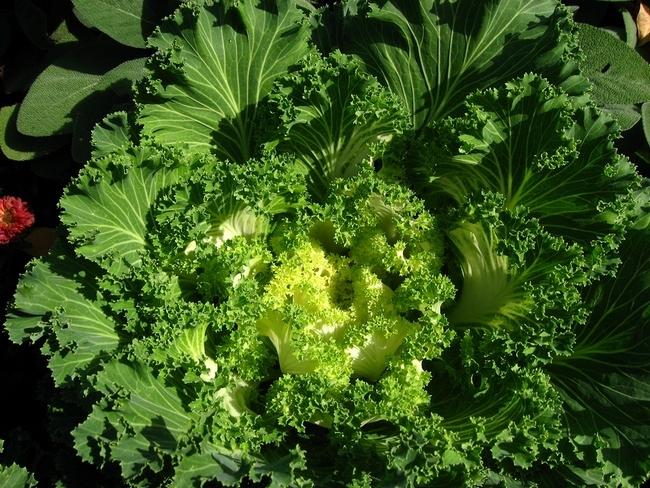 Home > Health News > The Unexpected Health Benefits Of Kale! 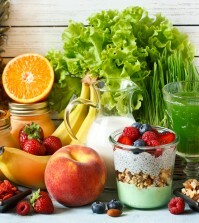 There are many foods which have been labelled “superfoods” in recent years. Blueberries, turmeric and pomegranates come to mind. But one perhaps less glamourous addition to the collection of famous edibles is a green vegetable which has taken the world by storm. We’re talking about kale. Kale has been consumed for thousands of years and became a staple of European and Asian diets due to its high vitamin content and its ability to withstand colder climates. From there it was brought to the New World and every corner of the Earth. However, kale never quite achieved the universal familiarity of other greens like spinach or lettuce. In recent years, however, the vegetable has achieved a surge in popularity, in large part due to frequent mention on the Joe Rogan Experience podcast. Rogan’s kale shake recipe introduced kale to millions of people who had never heard of it before, and between this and hipster culture’s embrace of farmer’s markets, it has become a much more popular item in both solid and puréed form. In this article, we’ll explore what makes kale so special, and why it is almost guaranteed that you’re not eating enough. Kale is a member of the Brassica family of vegetables and is related to other vegetables like Brussel sprouts, cabbage, cauliflower, and broccoli. There is more than one type of kale, and its appearance can vary significantly depending on the variety you’re dealing with. The standard “common” kale has curly, frilly-looking leaves. It has a strong, somewhat spicy and bitter taste when eaten raw, and makes an excellent addition to salads and sautéed dishes. The second most common variety is Italian or “dinosaur” kale, so called due to the scaly appearance of its large, flat leaves. Other varieties include Chinese, Siberian, Red Russian, and bright purple Redbor kale. Regardless of which variety of kale you choose, they each offer an amazing quantity of health benefits packed into one tasty and versatile vegetable. Kale is one of the most vitamin-rich foods you can possibly eat. Everyone knows that oranges are a good source of vitamin C, which boosts the immune system and prevents illness. But did you know that a single serving of kale (1 cup, or 67 grams) offers an astounding 137 percent of the recommended daily amount? That’s amazing! 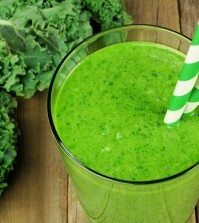 Kale also is very rich in vitamin A, which plays a large role in maintaining healthy vision. 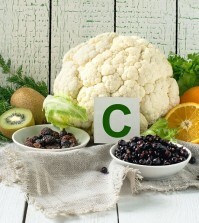 That same 1-cup serving offers around 10300 international units (IU) of vitamin A, approximately 206 percent of the recommended daily amount. Finally, kale is also a great source of one vitamin that is very difficult to get enough of: vitamin K. This essential nutrient plays an important role in heart health, building and maintaining bone strength, and other bodily functions. One cup of kale provides around 550 micrograms, or an incredible 684 percent of the minimum recommended amount. That’s fantastic, considering most people are not getting enough vitamin K in their diet at all. Could This One Common Vitamin Replace Exercise? 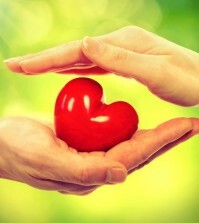 Heart Healthy Foods That Really Satisfy!